Superior is a leading nonwoven supplier in North America. We provide a diverse range of nonwoven textiles, including industrial felt fabric, medical nonwovens, synthetic felt and decorative felt. With our dedication to customer service and value added services, we pride ourselves as being one of the premiere nonwoven manufacturers. Please browse the most popular nonwoven markets we serve below to find the right solution for your industry or application. We provide multiple filtration solutions for the medical industry, including Technostat® filter media. 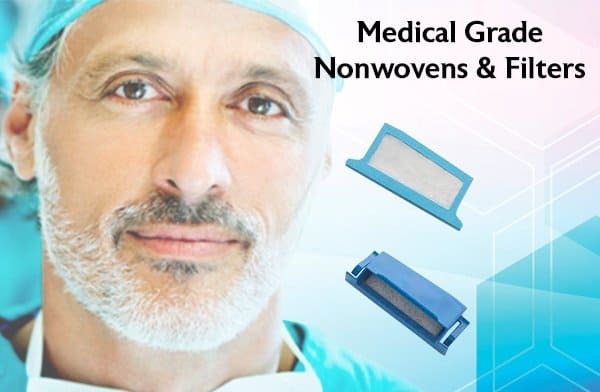 From operating room protection materials to CPAP machine filtration media, Superior is able to fulfill any of your medical requirements & needs. 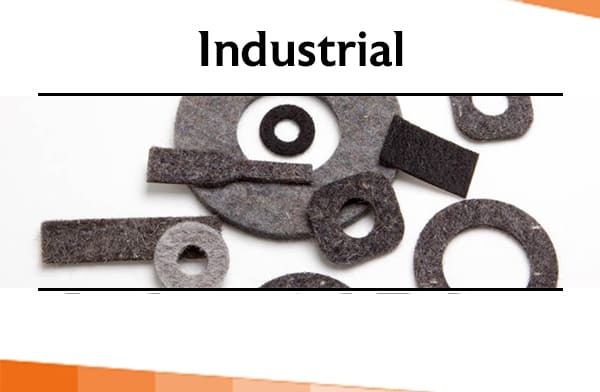 Superior Felt & Filtration offers a wide range of nonwoven synthetic products for liquid & air CFM rated applications used in industrial markets, particularly the liquid and dust bag filter industries. We can design custom solutions that place your product at the apex of the industry. 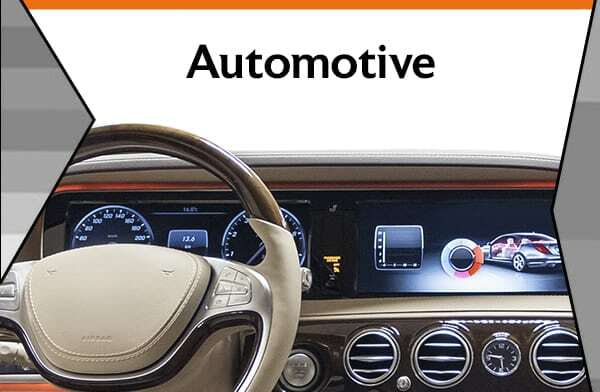 Superior Felt & Filtration manufactures various felts and nonwovens for the automotive & transportation markets, including anti-squeak/anti-rattle felt, cabin air filtration media & more. We specialize in die cutting, slitting and nonwoven textile backing & lamination for these industries. 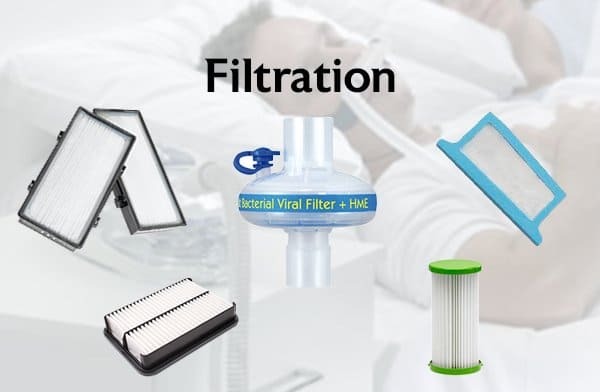 We carry all types of liquid and air filtration media from larger particulate filtration felt used in dust bags, HVAC filter media, HEPA filter media, & pollen filters down to smaller, sub-micron medical device filters used in CPAP machine filters and respiratory filters. 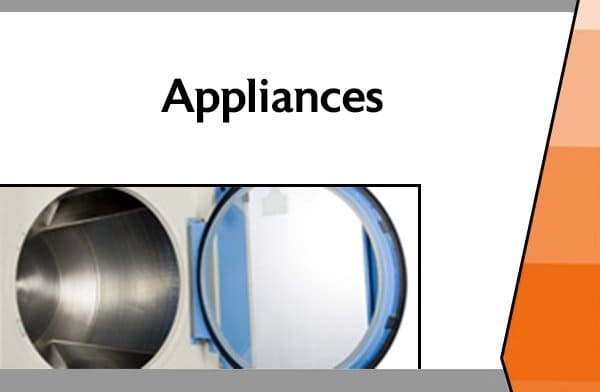 Superior Felt & Filtration fabricates felt wicking, felt gaskets, sound & vibration dampeners and felt seals for the appliance market. We can also provide blended and synthetic options for non-traditional applications and new designs. 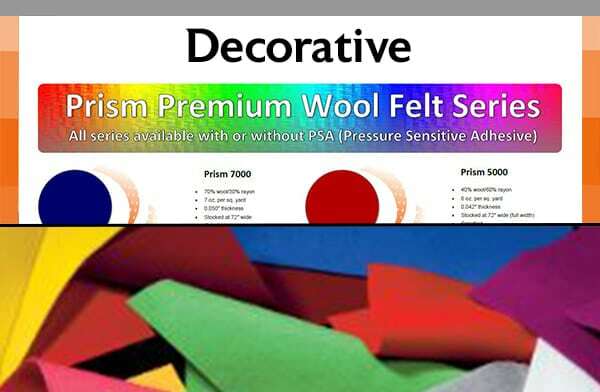 We provide a wide range of decorative felts in various different blends, colors, thicknesses, widths & weights. Our premium designer felt can be used for banners, exhibit & tradeshow display linings, blanket linings and many other customer-facing applications. Superior Felt & Filtration provides the cleanest bleeder/breather product for aerospace composite manufacturing in North America. 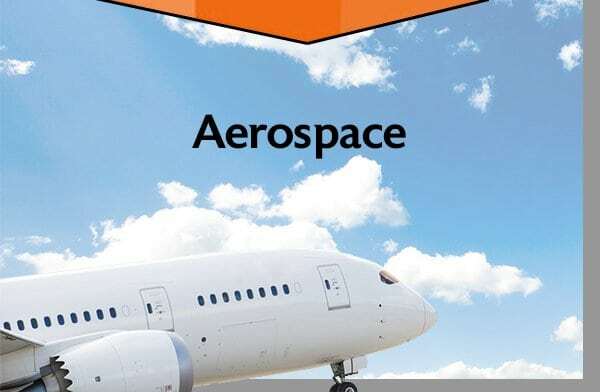 Our aerospace nonwovens are used in fire blocking layers, high temp gaskets & parts, thermal & acoustic insulation and more.